This CC (constant current) and CV (constant voltage) welder delivers up to 400 amps during single operation, or 200 amps to both outputs during dual operation. 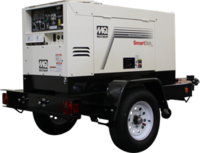 As a generator, this unit provides up to 14 kW of clean, 120/240 AC power. A digital panel display provides both amperage/voltage and troubleshooting information to the operator(s). Smart Stick, E-Mode, Arc Force are just some of the features of the DLW400ESA4 from Multiquip. 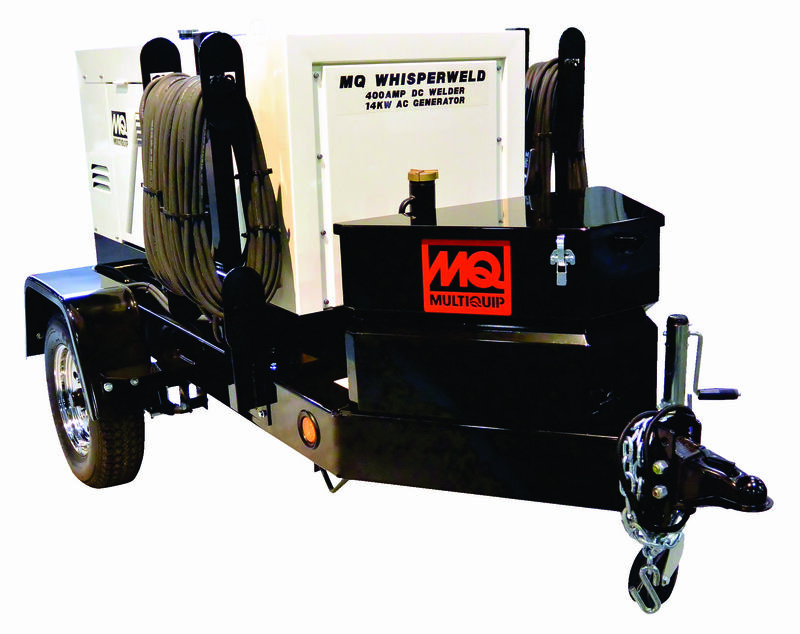 Options – Wire remotes, welding cable, cable carriers, tool box, trailers and cold weather items are available for this model.